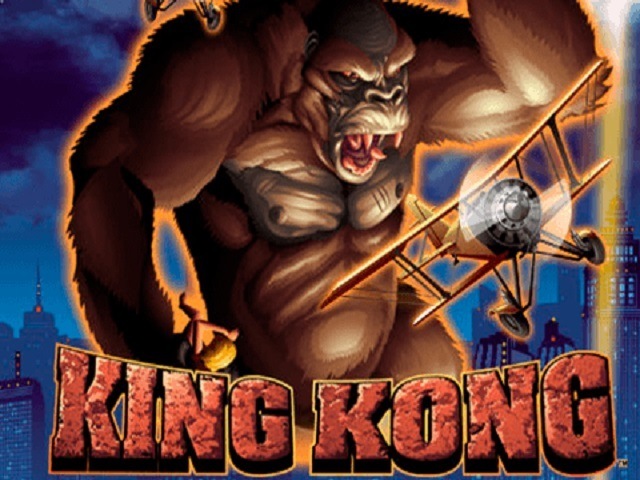 King Kong is a 5 reel and 20 payline online casino video slot game based on a movie that was widely watched. 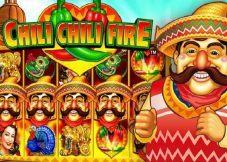 It’s well thought of and carefully created by the Playtech software developers who happen to be very famous in casinos online. 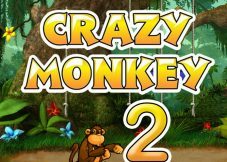 Background settings used for this slot is divided into 2 playing modes: the city mode and the jungle mode. It has 4 exciting bonus features to keep you busy. Get acquainted with it first by playing the free mode before making the decision of depositing money to play the real game. This helps gather some tips and understand the rules prior to loading cash. It is playable from a minimum of 20p to a maximum of £100 per spin. Once the player has adjusted their coin value and sizes, they are open to spin. Options are also made available for those who want to cover more spins and land more winning combinations. These options are the autoplay and the max bet. The symbols are not sophisticated with some being very known by all. They range from classic playing cards which are the slot’s low value and King Kong himself featuring as the wild. The scatter is represented by the movie logo. It is good to note that the symbols change depending on which mode you are playing (jungle and city modes). Bonus features are very interesting and entertaining to trigger. The jungle mode has 2 features awaiting triggering and same case for city mode. Triggering these may require you to land specific numbers of specific symbols on the reels. Read on to know how. Let’s dive into the features and trigger them for prizes. → Wild jungle respins – Trigger by landing 3 or more movie logos anywhere in view and be awarded 3 respins. If a wild appears, it sticks in place until the round is over. → Skull Island – Activated by aligning 3 or more wilds anywhere on the reels. A map is given, and a choice of matching creatures comes with it. Match 3 and get a different multiplier value with each creature. → Wild Kong respins – Triggeredlanding the 3 or wild symbols which yield 3 respins and expanding wilds. → City tower bonus – Trigger by getting 3 or more movie logos. It entails helping Kong who is under attack in the city using 3 planes on 3 different times. This act reveals the prize money. 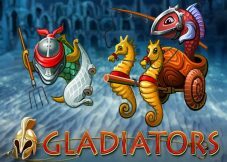 Playtech has never disappointed in all the slots they boast to have developed, and this turns out to be a favourite. No download, no registration requirements. It’s an all device enabled slot with an RTP of 95.5%. It does not have numerous jackpots just one that amounts to 3000 coins. Help Kong and win. To the heart of many advanced gamers have a unique slot King Kong, which is among the many other slot machines on the sites of online casinos and represents the history of Chinese traditions. On the symbols of this game you can see images of the local culture and, of course, the main character in the classic kimono. 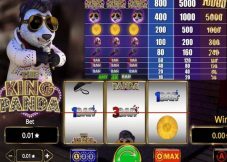 In the game there are different bets, signs with their own individual value, wild symbols that double the winnings, and also bring a happy jackpot of 9000 coins, and even free spins. Test the King Kong slot and proceed to the full game.